Check out the related post: Facebook New Message System and Email. Yes, you will get your email address in the form of the @facebook.com. Facebook announced its new message system. Stats show that email is getting replaced by IM and social networking sites. As I pointed out some time ago social media will replace IM and email. It would be very important for Facebook to get the current email traffic onto its site. Seems that they are coming out with their own solution. Facebook’s secret Project Titan — a web-based email client that we hear is unofficially referred to internally as its “Gmail killer”. 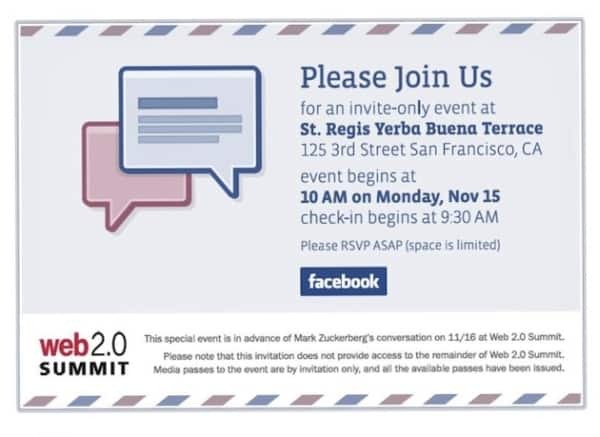 Now we’ve heard from sources that this is indeed what’s coming on Monday during Facebook’s special event, alongside personal @facebook.com email addresses for users. Google still has its search dominance but I believe Microsoft and Facebook will work very hard to end that. This is a really exiting time. What you think will happen?